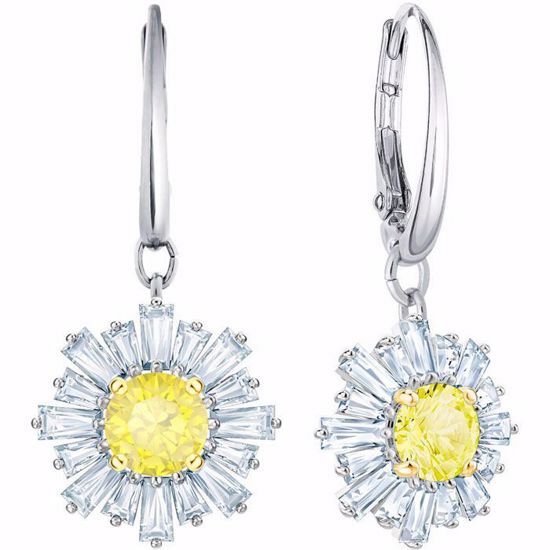 Sunshine Ring Set, White, Rhodium plating. 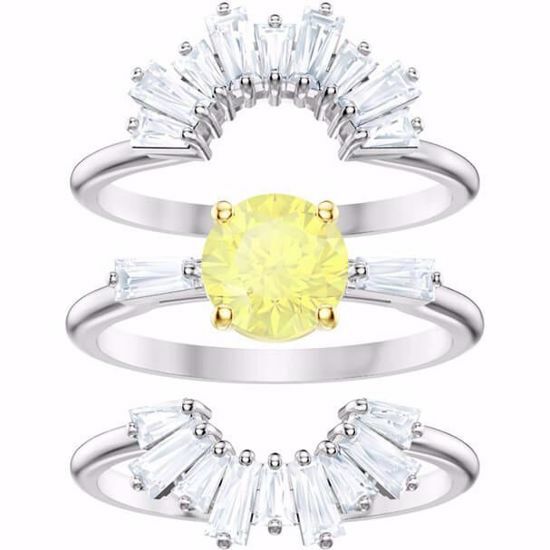 This versatile and timelessly elegant set of three rings is inspired by the sun as a symbol of the love and warmth between a mother and daughter. 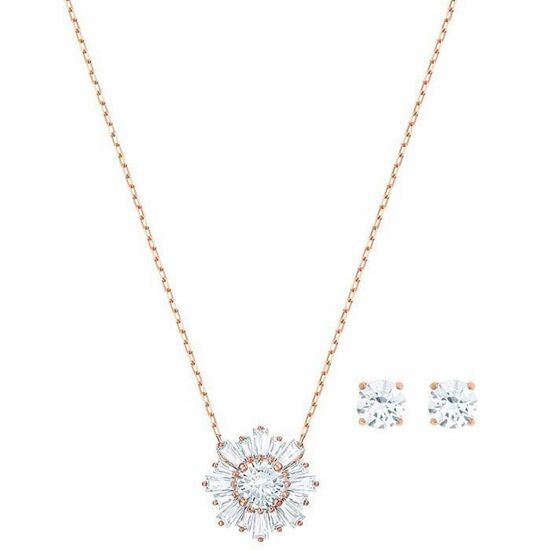 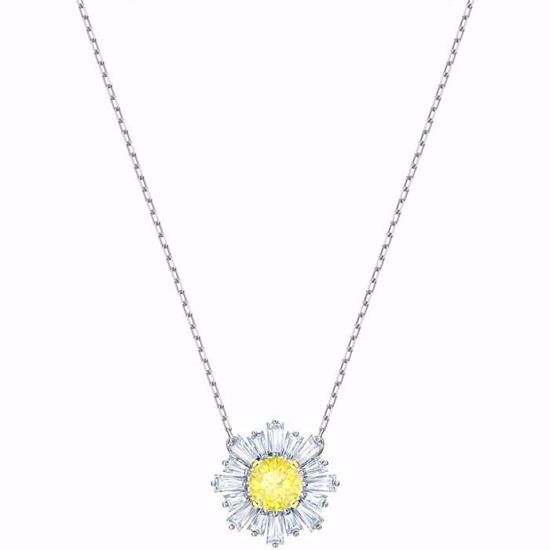 Crafted in rhodium plating with a canary-yellow centerpiece, it would be a lovely way to say 'You are my sunshine' this Mother's Day. The rings can be worn in endless combinations, stacked together or on different fingers, to create different effects for different occasions.